Football Leaks have revealed that Guardiola had already signed a contract with Manchester City in October 2015, but left Bayern Munich dangling until late December. The information recently made available to the public through Football Leaks has already revealed Bayern Munich?s behind-the-scenes plotting to forge a European Super League. Now the data has disclosed another scheme behind Bayern?s back ? 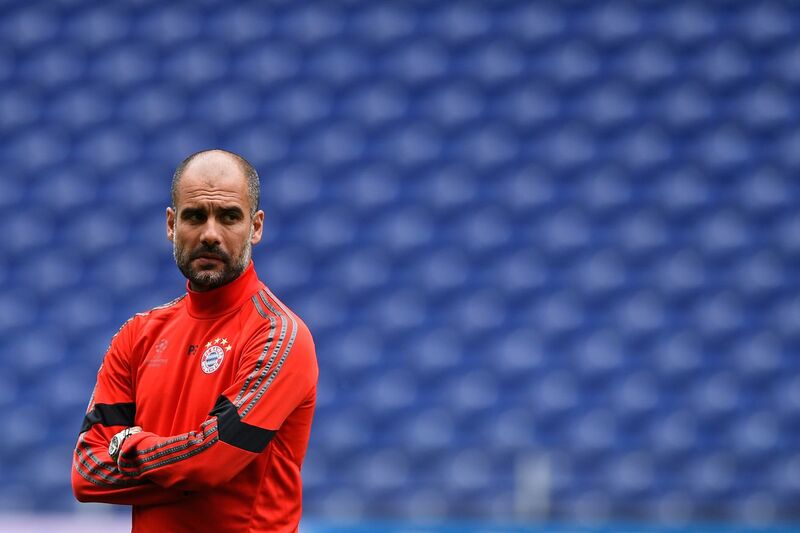 this time starring Premier League bad boy Manchester City and Bayern?s former head coach Pep Guardiola. Der Spiegel obtained a copy of Pep Guardiola?s contract with Manchester City (Spiegel). The salient point: it is dated October 20, 2015, just two months into the 2015/2016 season, and a full two months before Guardiola finally informed Bayern that he would not renew or extend his contract with the Rekordmeister. The question of whether Bayern?s management could convince Guardiola to extend his stay in Munich was one of the major news themes of this blog at the time. We naively asked on November 7, 2015, ?Are Pep Guardiola?s contract extension talks about to turn into a giant mess"? In a sense, the answer was no: Guardiola had signed with City over two weeks earlier. #Rummenigge on #Pep's future: "We will have that conversation during the winter break."